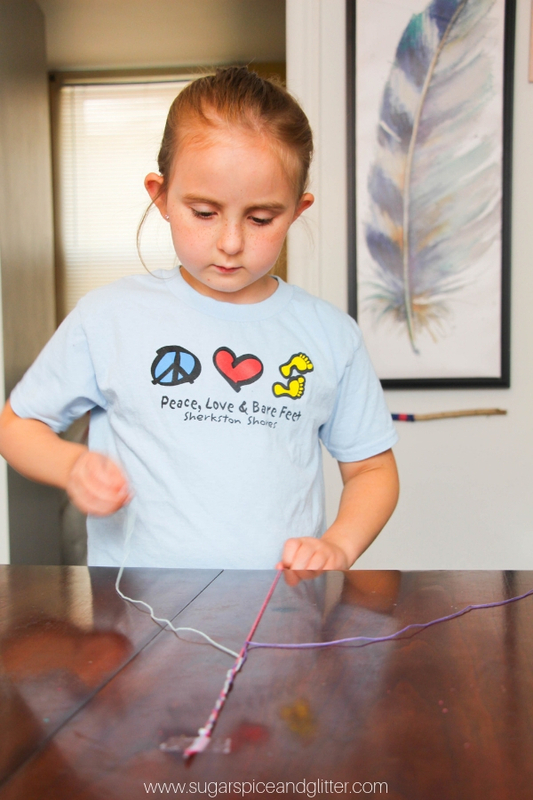 Ella had a rough experience during her last year of school and was understandably nervous and apprehensive about starting again. 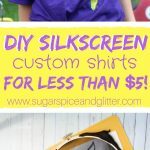 While I had heard great things about her new teacher and we had several assurances in place that the issues we encountered would not happen again, Ella needed something a bit “extra” to help her feel ready to face the new school year. 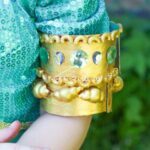 In addition to having lots of empowering chats, I thought it might be fun to send her to school with a bit of magic – and what’s more magical than a jar of pixie dust? 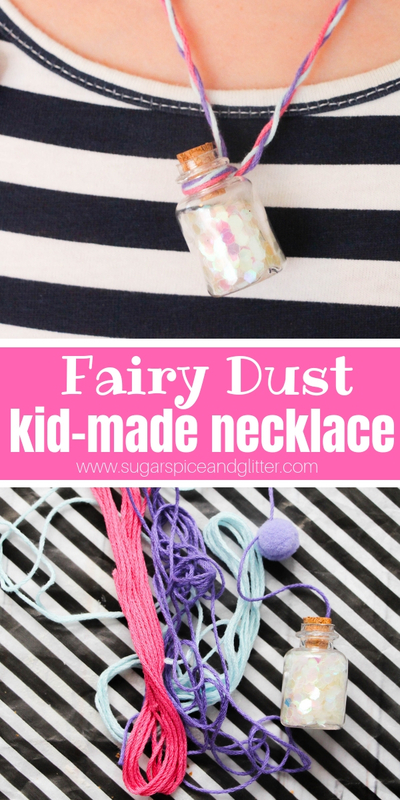 We decided to glue our jar lid securely in place so that there were no issues with it tipping or getting onto things in the classroom (because that would not endear us to the new teacher), however, if you were making these necklaces for a different setting/occasion, it might be fun to let the kids actually empty out pinches of the glitter-dust and sprinkle it onto things. 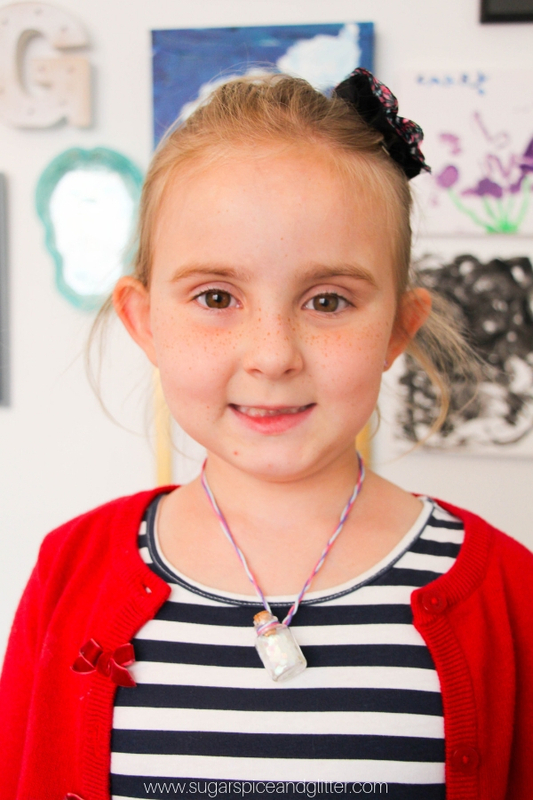 Ella loved wearing this jar necklace the first week of school and so far, everything has gone smoothly, proving that sometimes all you need is Faith, Trust and a Little Bit of Pixie Dust. 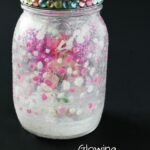 Tip: feel free to customize this jar craft to your child’s preferences. 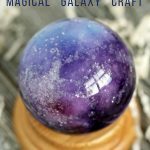 Some kids may like slime jars, galaxy jars, etc. 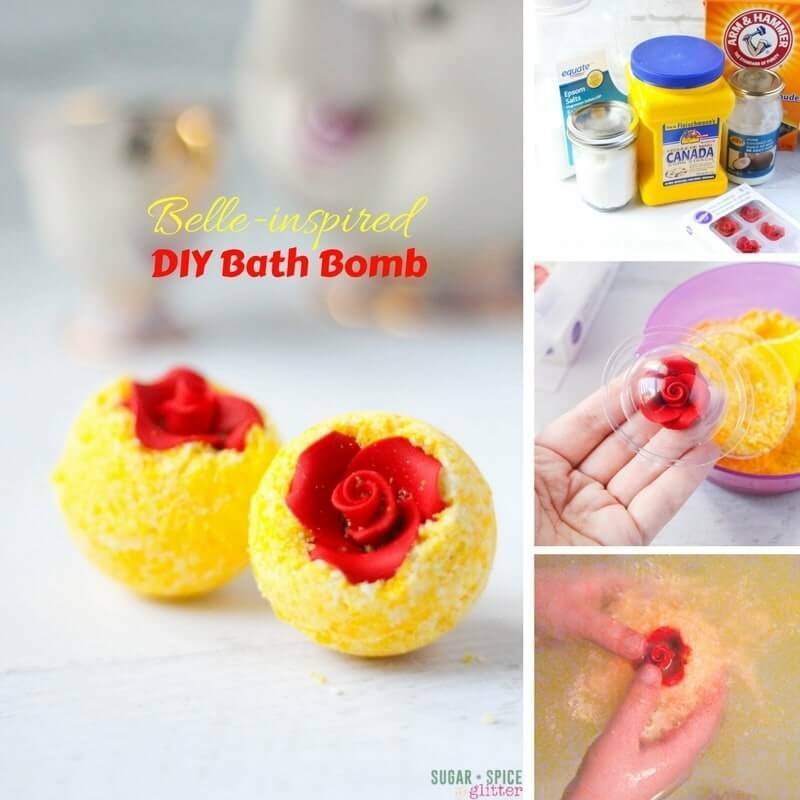 Fill the tiny glass jar with glitter (or your chosen alternative). A little funnel or straw can be helpful with this step. You can simply pop the cork back into the jar, but I decided to secure it in place with a dab of hot glue. 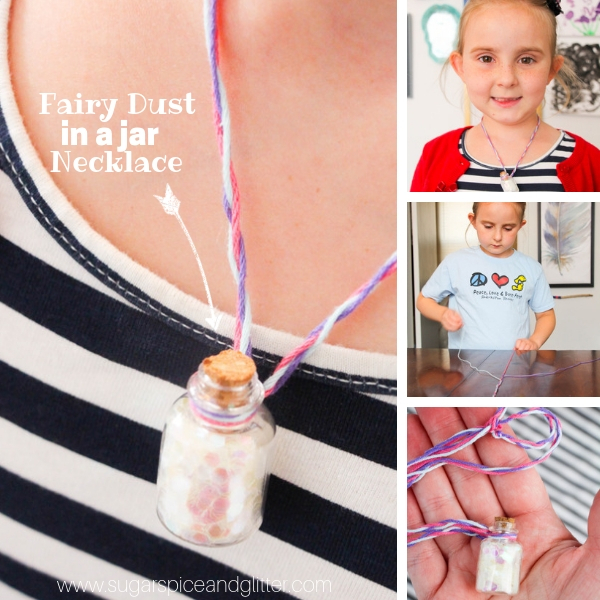 Tie the embroidery floss around the neck of the jar to securely attach it to the necklace. Double knot tightly. 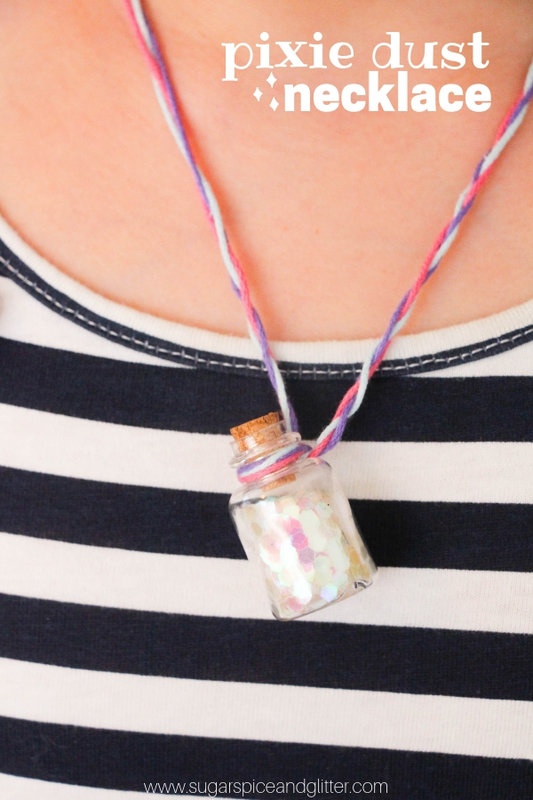 Wear and spread a little bit of magic wherever you go! 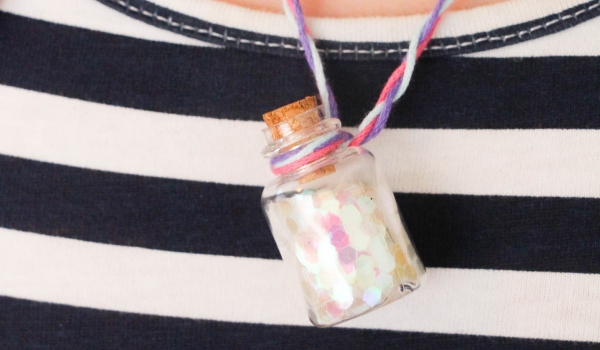 This Disney-inspired Pixie Dust Necklace lets you bring a bit of magic wherever you go. 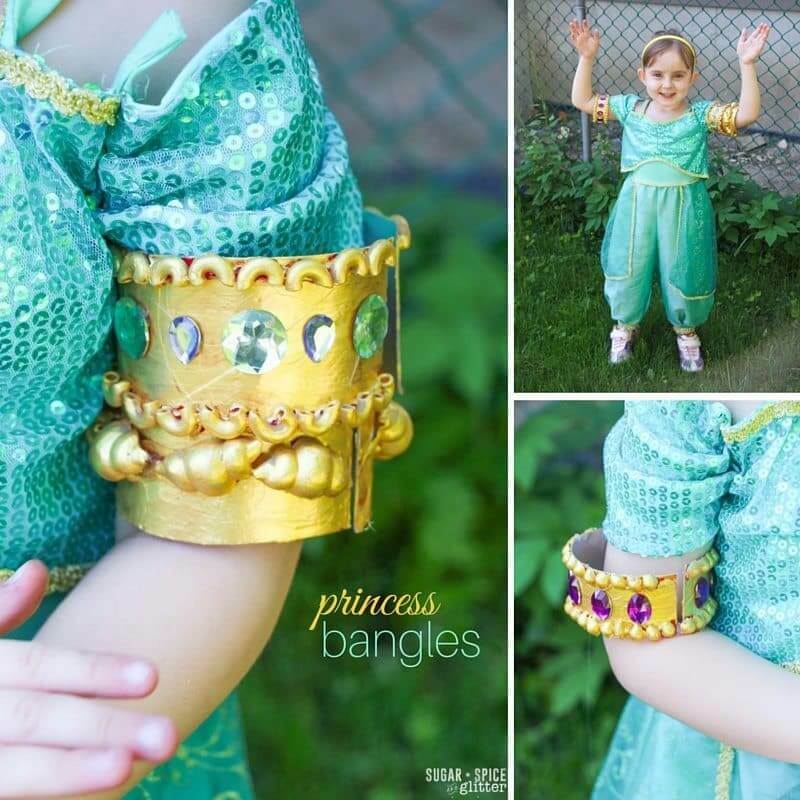 For more Disney craft ideas, check out our Princess Jasmine Bangles or our DIY Belle Bath Bombs.